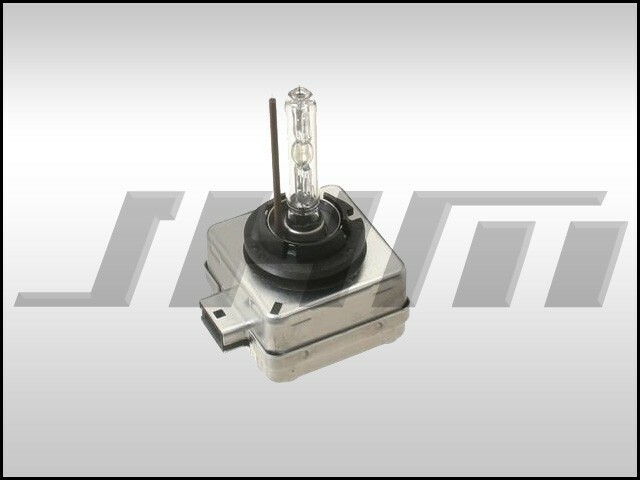 This is a new OEM type Sylvania-Osram Front Headlight Bulb (Low Beam - Xenon/HID) for B6/B7 S4. 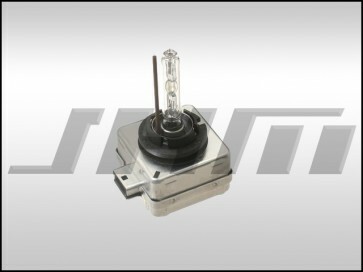 This is only 1 bulb for 1 headlight. If you need both don't forget to change the quantity to 2 in your shopping cart before checkout.